Sending floral gifts is still considered trendy and some people consider floral arrangements the most beautiful and thoughtful gift you can give a loved one. Women of any age love beautiful flowers and you can choose the design which best suits her personality, whether that be a single rose, stunning orchid, romantic posy or classic arrangement. At Flower Shop Munich, you may view a catalogue of floral arrangements, online, choose your favourite and place your order, using our easy-tonavigate website. We'll begin processing your order immediately and send it to the recipient on the date you specify, so if you're sending your mum some birthday flowers or commemorating your teen daughter's first date, the Flower Shop Munich will help make it special. 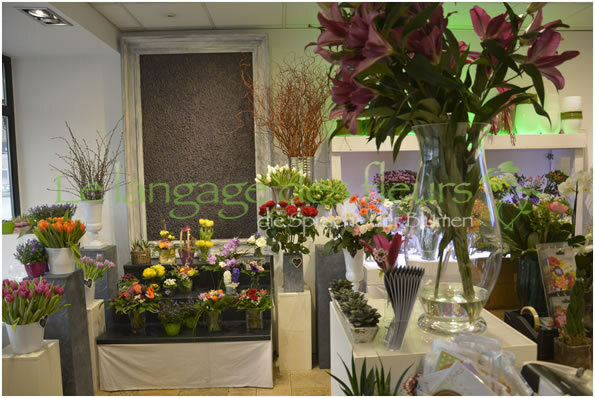 Flower Shop Munich prides itself on creating superb quality flower arrangements, using top quality flowers and foliage. 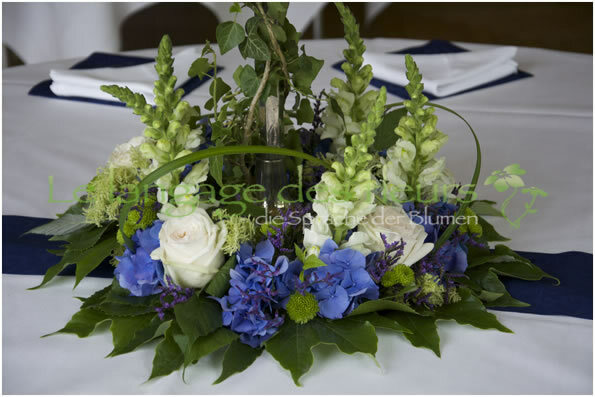 A range of styles and tastes are catered for, from classic and professional designs, to quaint, country-style arrangements. 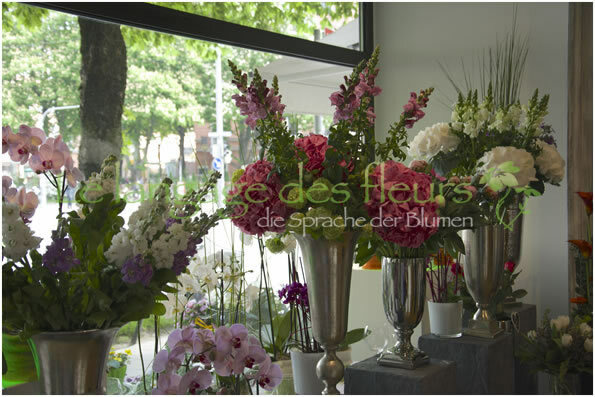 The freshness, scent and appearance of our flowers remains the most important focus of our work at Flower Shop Munich. Timeous delivery is very important to us, as we know that you want your flowers to arrive at just the right time. At Flower Shop Munich we make certain that each arrangement matches the displayed picture, so that your gift will arrive as requested. Flowers arrive fresh daily, so we will never send out flowers that are anything less than perfect quality. Flowers are evaluated for scent, size, stem length and freshness so you can rest assured that your arrangement will arrive looking perfect. 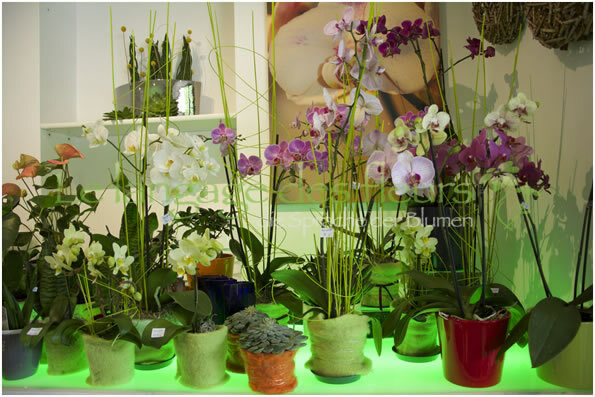 If you're not sure which design to choose, allow the friendly, experienced staff at Flower Shop Munich to choose an appropriate arrangement for you. Giving a gorgeous, perfect gift could not be easier for you then when you enlist the help of our experienced and professional staff. At Flower Shop Munich, wedding or engagement bouquets are our speciality. 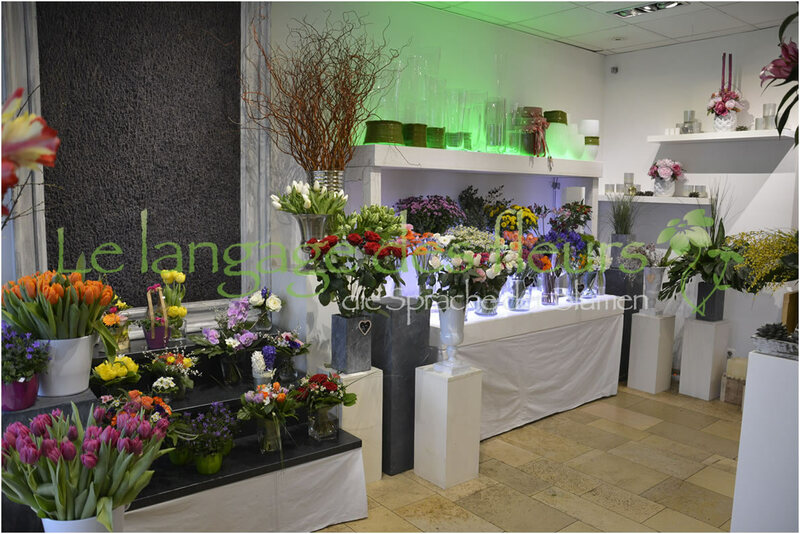 Flower Shop Munich was created with the customer in mind. We know that when you send flowers to a loved one, you want to feel confident that a beautiful gift will arrive on time, in excellent condition and at an affordable price. 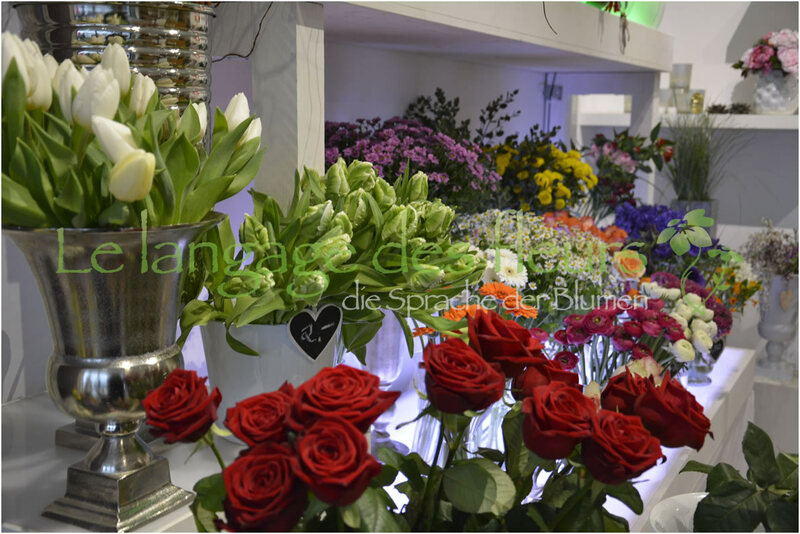 At Flower Shop Munich, we set your mind at ease, so all you have to concern yourself with is the smile on the face of your loved one. That's what giving flowers has always been about.